Our company, Elkhart Carpet Care, is mainly known for its thorough carpet cleaning services all over Elkhart, IN and the surrounding areas. The sole aim of our organization is to maximize the satisfaction of the clients who seek our services to clean carpet in a hygienic manner. While cleaning the carpets, our specialized workers never allow the dust and dirt to spread and affect the health of the clients. Our service network comprises of both residential and commercial cleaning of carpets and much more. They can easily clean large, small and medium carpet areas within a lesser period of time. Our workers use gloves and mouth covers as safety aids to prevent the inhalation and skin irritation of the dust and dirt. Residential Carpet Cleaning: Our workers, with the help of high powered vacuum cleaners, can easily remove dust and dirt embedded in the carpets of residential households. 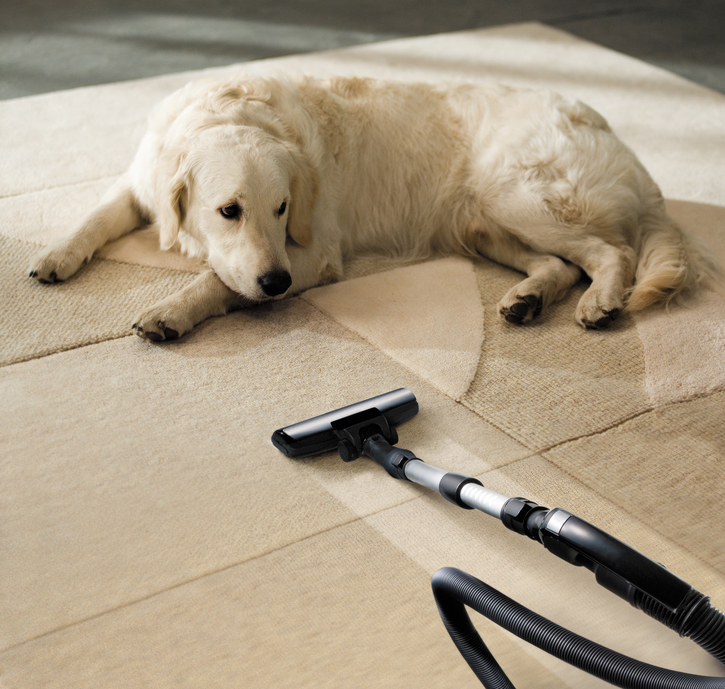 The vacuums not only clean general carpets but also ornamental carpets without damaging their beauty and glamour. Our workers also apply chemicals for deep cleaning into the carpets. These chemicals do not affect the fiber or polymer components, but instead enhance the life of the residential carpets. Commercial Carpet Cleaning: Our workers clean the deplorable carpets of any commercial establishments like hotels, malls, restaurants and offices in a timely manner. Our services are sought after in these types of businesses all over the United States. Our workers, with the help of the latest cleaning technology, can help remove strong dust and dirt and provide a lavished appearance to carpet areas. Upholstery Cleaning: We purposely remove hidden dust and dirt embedded in the most remote corners and crevices of fabric covered furniture. Our workers use special devices for extracting dust and dirt from the fabric cloth of the furniture without causing damage. The device has a separate compartment where dust and dirt particles are stored after extraction. 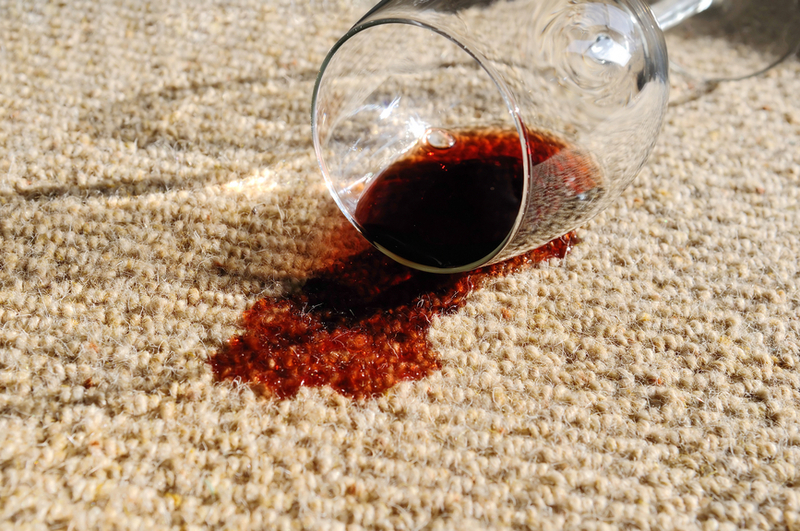 Stain and spot removal: Our methods of deep cleaning remove the strongest of stains and spots on carpets. We use specific solutions and detergents that are applied to the affected surfaces. After a few minutes, the stains and spots become lighter and we apply techniques to rub out and remove unwanted stains from the carpets. Odor Removal: Our workers help to remove unpleasant and foul odors coming from various parts of the home, bathrooms, floors and other residential portions of the house. 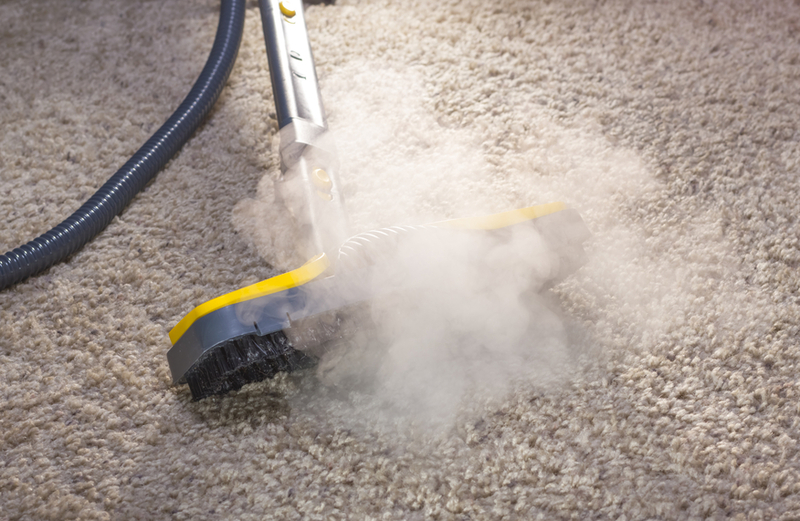 Odorous smells from carpets mainly originate from the fiber rotting inside. Our workers install room fresheners to suppress the foul smell and change the floor mattresses and carpets. Next, we replace the damaged materials removed thus creating a fresh and pleasant smell and appearance. We also provide valuable guidelines to the owners to prevent such smells from occurring again. Water Damage Restoration: Our workers very skillfully help to flush out the excess water that is trapped inside house or hotel pipes and waterways. Special drainage cleaners remove the stored water from the outlets and then all wet interiors are left to dry for a small period of time. This process aids in preventing the previous water damage condition from happening again. Fire Damage Restoration: In the event of any fire related accident, our workers quickly respond to the affected areas and help to remove the spots and stains that have developed due to severe burning. Our workers address the carbon dots which may be scattered on the walls with the help of special detergent solutions. Hotel Carpet Cleaning: Our workers are very skillful when it comes to removing strong dust and dirt particles from the carpets. Hotel carpets are usually elegant in appearance but heavy in the accumulation of dust and dirt which makes the carpet less appealing. Our workers help to regain the beautiful look of carpets and enhance their durability. Vacation Rental Carpet Cleaning: Our workers help to maintain the attractive appearance of carpets in rental houses organizations offer as a vacation space to tourists. It is essential that carpets remain shiny and vibrant in attracting tourists to occupy. Construction cleans up: Our workers are skilled in removing unnecessary products and wastes from construction sites. This includes removal of sand particles, pebble particles and much more. These particles are removed and deposited into a dust bag. 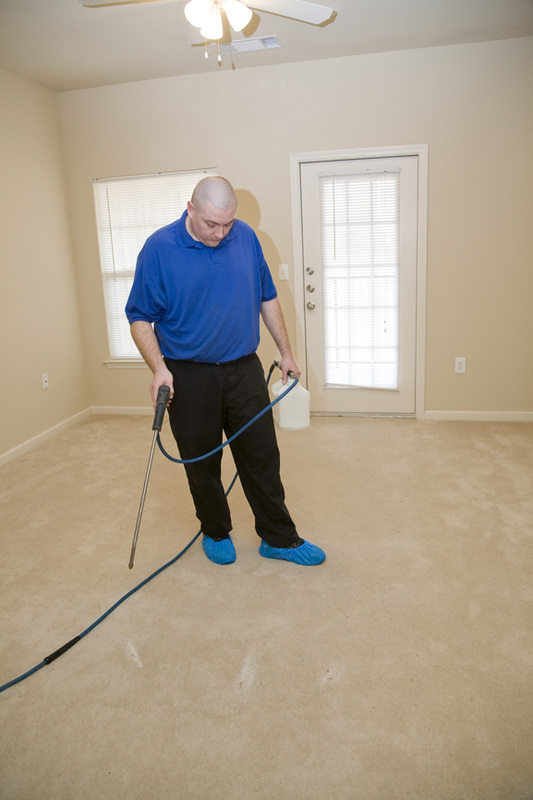 Mildew and Mold Removal: Our workers use clinically proven spray to remove mold and mildew before it damages the carpet to a greater extent. The use of the spray does not affect the carpet in losing its binding and fabric content. Area Rug Cleaning: Our workers, with the help of clinically proven remover, can remove any strong spot or stain without changing the color or appearance of the rugs. First, the spot is softened and then a chemical is applied to completely wipe stains away. Pet stain removal: Our workers are trained to remove stains on carpets and fabric covered furniture that is caused by domestic animals. Such stains mainly include footmarks, teeth marks, pet dander, bodily excretions and much more. Our workers use hygienic solutions to remove spots, stains and smells. Pet urine removal: Our workers help to remove the urine stains of pets from carpets and fabric covered furniture. Special dry pads are used to absorb urine and then specific odor and stain eliminating spray is applied. Carpet Protection: Our workers help to protect the carpet from possible early onset damage with the use of high quality stain remover. As a result, the chemicals enhance the durability of newly established carpet and strengthen the carpet for a long lasting life. 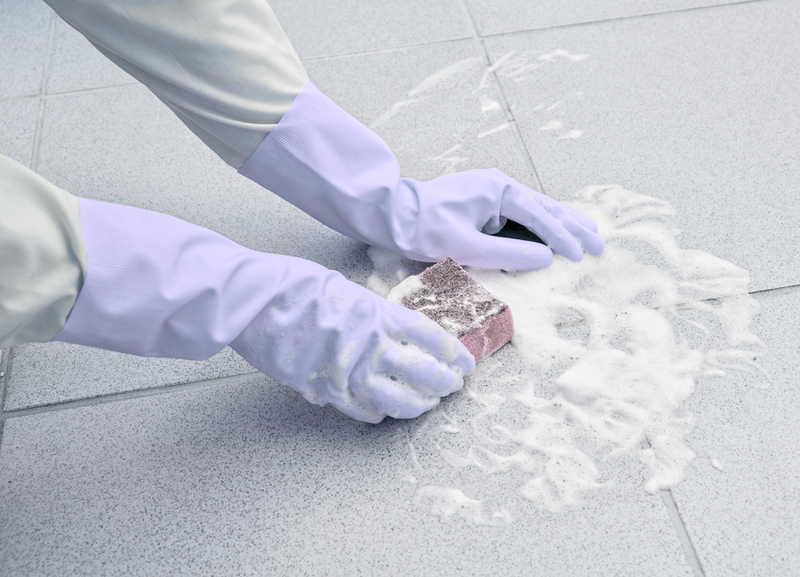 Tile cleaning service: We help to remove dark spots and unwanted stains from various kinds of tile surfaces. The tiles are kept protected and in tact while undergoing cleaning with spray and detergent solutions. Air Duct Cleaning: Our workers are sought after to clean air ducts of residential and commercial air cooler and AC machines. The entire machine is opened to remove particles that prevent the free flow of air. Scotch Guard Protection: Our workers provide superb scotch guard protection for carpets in both residential and commercial facilities. Our process is scientific in nature thus never causing reverse effects to its users. Enzyme Carpet Cleaners: Our workers help to remove stains on carpets that are caused by enzymes from dogs and cats. Such stains are primarily removed with special enzyme cleaners. Carpet Recoloring: We also provide recoloring services to our clients to restore the previous carpet color without any defect. 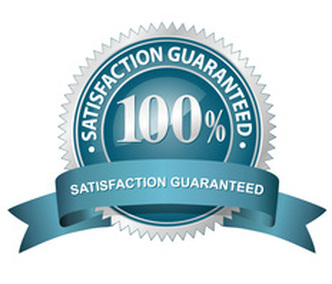 Carpet Repair: Our Company works to repair worn out carpets with our specialized workers. Our workers are skilled to stitch and mend worn out and torn carpet. Carpet Stretching: When carpets get stretched out due to excessive use, our workers help to regain the original suspension and form of the carpet without damaging it. Interior auto detailing: Our company specializes with detailing and decorating interior portions of automobiles and other forms of transportation.We have specialized interior detailers and decorators that help owners and operators of all kinds of transportation vehicles enhance and polish their ride. Why should our services be taken? Our company Elkhart Carpet Care, provides a variety of services at an affordable price. Our workers do not delay in responding to the needs and requests of our clients. We provide our services in times of emergency and adverse weather conditions and our helpline number is active anytime clients may need our assistance. We pride ourselves in removing strong stains, dust and dirt particles completely without leaving any trace on the carpet, floor mattresses & furniture. Clients can comment on our website with questions or concerns about our services to work towards quality assurance processes. We welcome all feedback and look forward to making and keeping you as our loyal and prized customer!